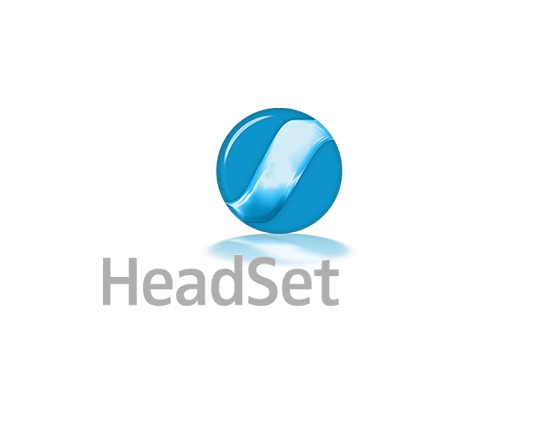 HeadSetup™ is an easy-to-use software application running on your PC. It is a plug and play solution that interfaces with Sennheiser USB audio devices seamlessly with a range of softphones via the embedded drivers. Personal settings need to be configured when running the program for the first time. Thereafter, HeadSetup™ ensures that your headset and softphone speak the same call control language.